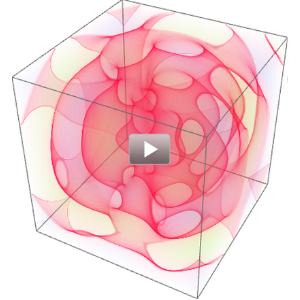 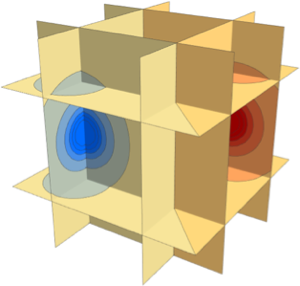 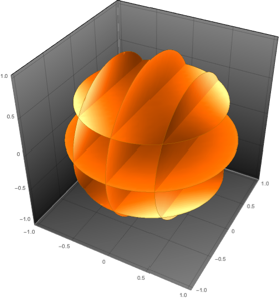 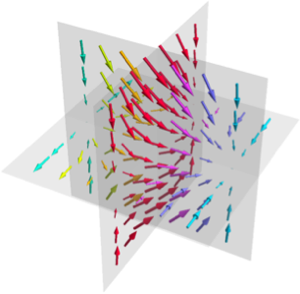 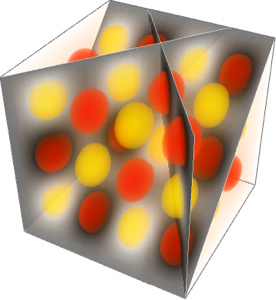 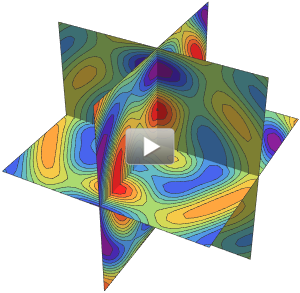 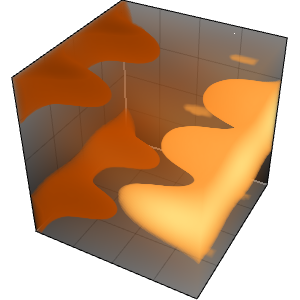 Version 11 of the Wolfram Language adds new classes of functions for 4D visualization. 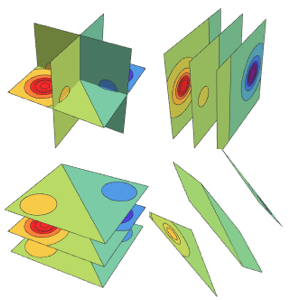 Density plots combine colors and opacity to represent the values of formulas and vectors over a 3D region. 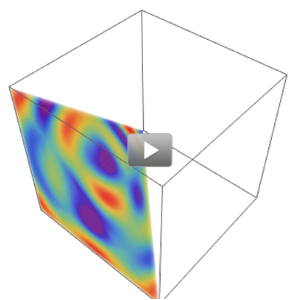 Slice plots show contours, densities, and vector fields on surfaces passing through a volume. 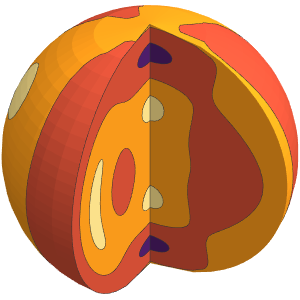 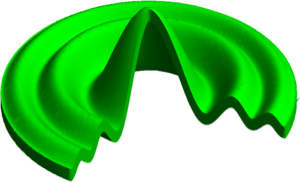 The slice surfaces are quite flexible, supporting any combination of built-in planes, equations, and arbitrary regions. 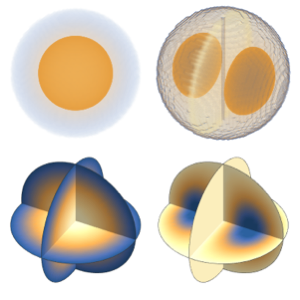 Plot functions over irregular volumetric domains. 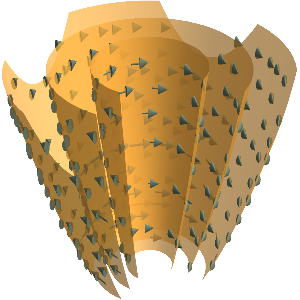 Use built-in slices for simplicity. 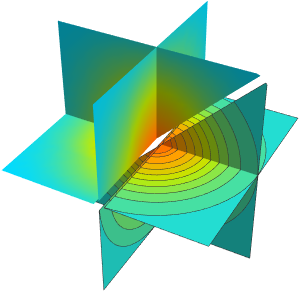 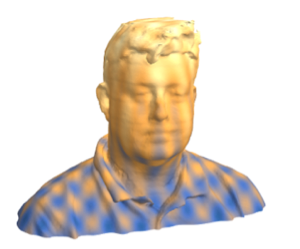 Generate slices from equations or parametric or implicit regions for more flexibility. 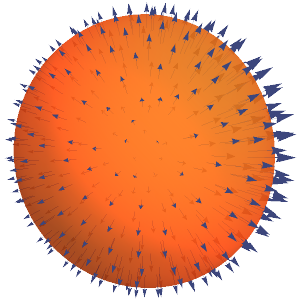 Provide arbitrary regions for the most control over slices.